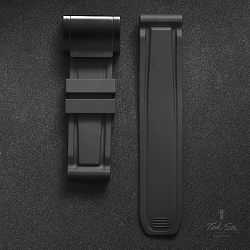 Pilot straps for your IWC Big pilots or aviation watches with 22 or 21mm lug width. This design of the strap from the world wars prevents the watch from dropping accidentally. unique, no two are identical. Stamps on the strap shows the maker of the ammo pouch, the city the troops stationed and the year it was made. 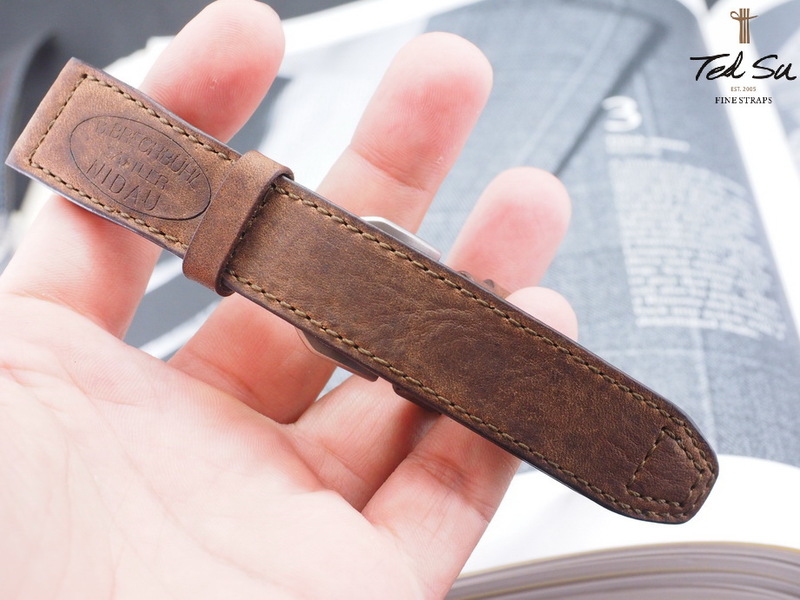 Strap is made to order. Average lead time is about 10-15 days. Please feel free to contact us if you need help ordering straps.